As previously announced on Monday, we're hosting the 'Most Genre Defying Artist' award at the first BBC 6 Music blog awards (see the rest of the categories here). See the list of nominees below and how you decide on who wins. 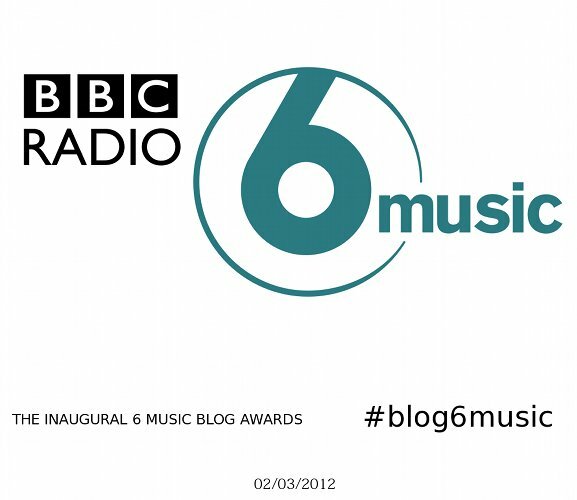 You can vote by taking our Facebook poll or by tweeting us (just remember to include #blog6music in your tweet!) The winner will be announced this Friday on Tom Robinson's show between 7 - 9 pm.